The new director of the Bach Society of Minnesota, Matthias Maute, led the group in an expert performance of Bach Cantata No 39. The opening choral movement represents the breaking of bread. As the movement progresses, a banquet of faster notes and pliable rhythms whirls into a choral and orchestral tour de force. 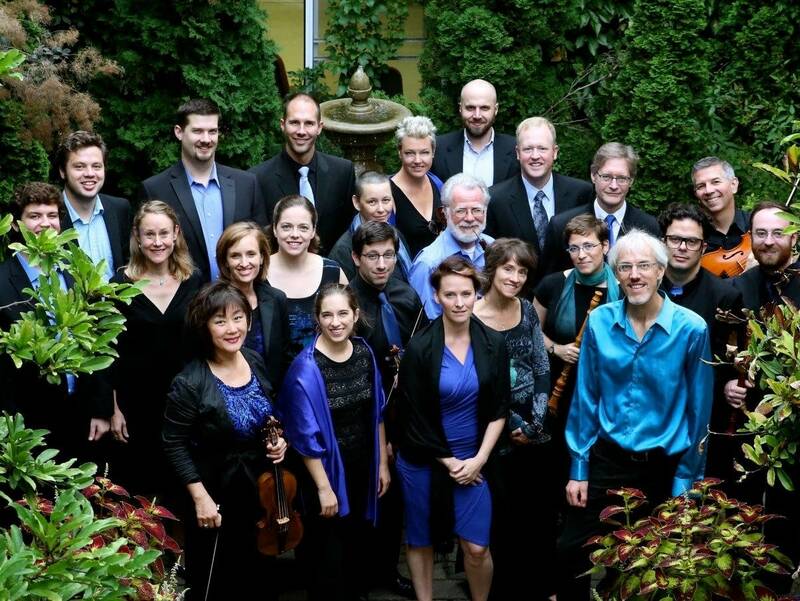 The opening of Bach Cantata 39, "Give the Hungry Your Bread," from a concert given earlier this season by the Bach Society of Minnesota is in this week's Regional Spotlight.